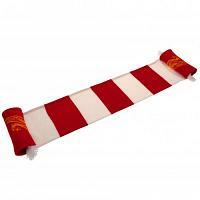 Football scarves are a hugely popular range for football fans. 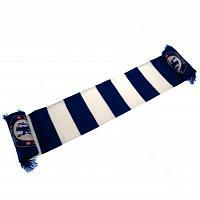 We stock the official football scarves for all your favourite clubs & teams. 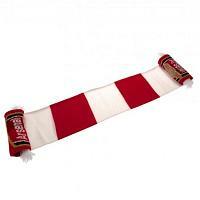 Choose from different designs of football scarves including bar scarves, half & half scarves, player scarves and more. 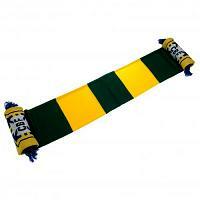 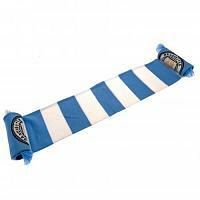 Every football fan should own a football scarf for their team. 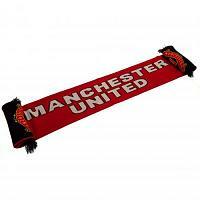 Order yours with us today at Official Football Merchandise.com.